Locals are invited to learn about the various types of life insurance policies. Wayne Mernone will be hosting a seminar entitled “Learn the ABC’s of Life Insurance” at the Mt. Laurel Library on Nov. 12. 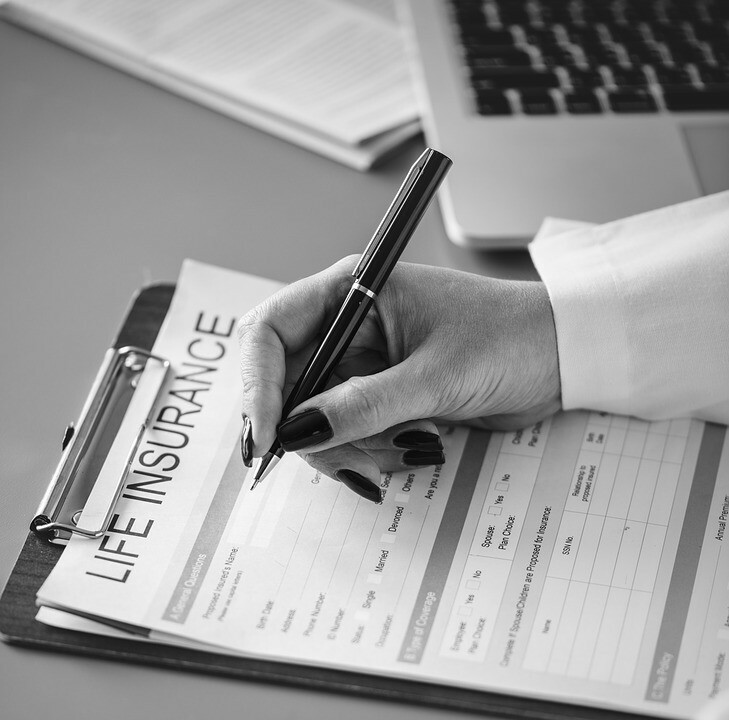 With this event, locals are invited to learn about the various types of life insurance policies and how they protect a family’s future at this educational seminar. No registration is required to attend. This event will take place at the Mt. Laurel Library on Nov. 12 from 7 to 8 p.m. on Nov. 12 in Meeting Room No. 2. To learn more about this event, visit the library’s website at www.mountlaurellibrary.org.